calc the damage and draw and combo and killsteal both asynchronous，so that can save the fps . full control with the smart calc, so that you can control it always. 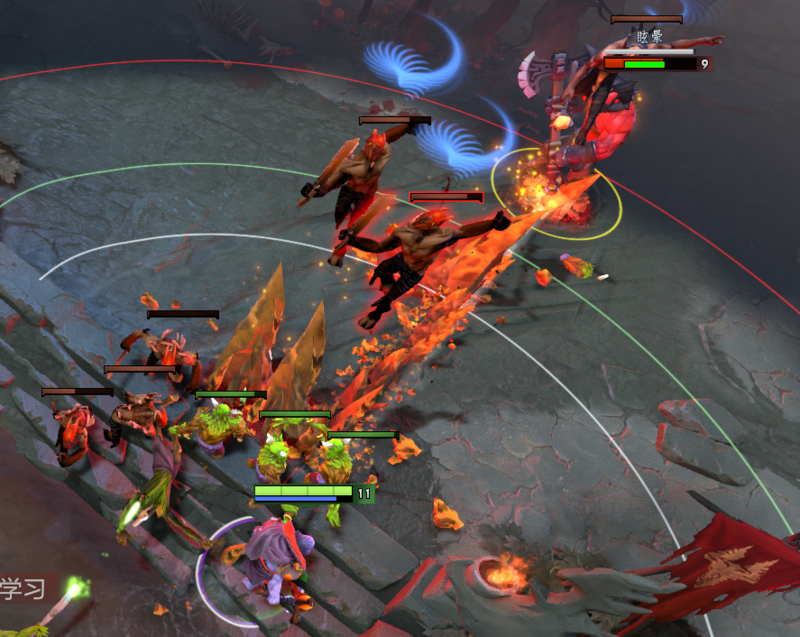 can ks use ult or dagon direct if hero can kill by this. save the time that hex or stun etc. does it count the +50 dmg per kill from lions ult? Cause i test this and o9k.autousage and yours dont ks when 09k will ks. it already counted.I don't know why, but it work good I tested. what about if you disable o9k.useage?doest it can ks? if yes,I think that cos this script calc so many so will slower. anyway, I cant repetition in my game. See your script dont killsteal him but o9k does. 14:35:03 | ERROR | System.ArgumentException: Destination array was not long enough. Check destIndex and length, and the array's lower bounds. we can cast stun smart and prediction for longest!!! very very thank you . I have found the bug, now fixed. ks work perfect now. Add setting in menu to add amplifications of Orchid or Bloodthorn in the damage calculation. Add HP regen in your damage calculation. Add setting in menu to check the number of right click attacks of Lion on the enemy while enemy is stunned or hexed, then add the total damage to your damage calculation. Doesn't cast hex, idk what's wrong.